@TheUPSStore, the official Twitter account for retail locations of the shipping company, may have set some sort of bleak record for the most Grinch GIF (pronounced “jif”) replies after tweeting out what some users thought deserved a big lump of coal. Tweet posted and since deleted by The UPS Store Twitter account. The UPS Store’s Twitter account has displayed cheeky and meme-conscious humor in the past, but hasn’t usually crossed the line into social media savagery. 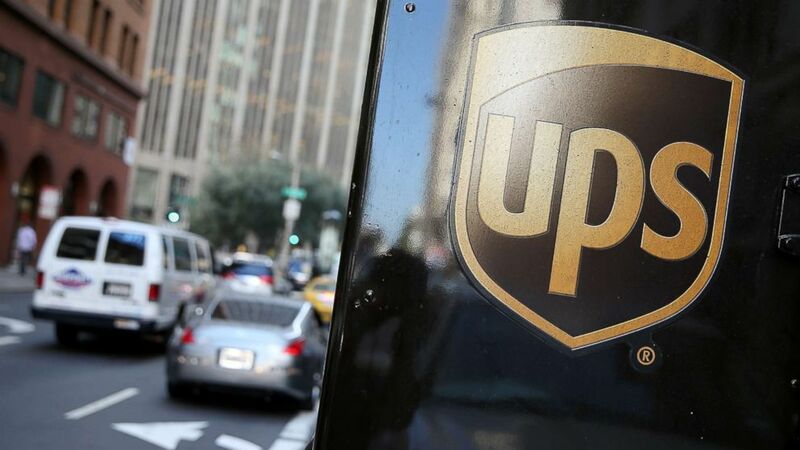 A UPS spokesperson told ABC News the tweet was meant to highlight the shipping center’s shredding services, and initially was taken in good humor. But reaction soured, and the tweet was deleted Monday afternoon, after racking up more than 13,000 likes — but also some outrage. Some noted the tweet’s acerbic spirit stands in apparent contrast to the U.S. Postal Service’s Letters from Santa program, which returns children’s letters with a North Pole postmark.